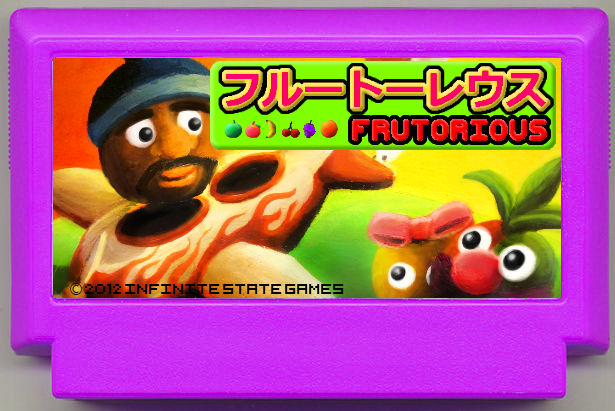 You know what, we’d really like Frutorious on the Wii-U one day. That’d be excellent. Sometimes we play Frutorious on our iPads and bounce it to the telly via airplay so we know it’d work nicely. Previous postFrutorious Submitted to AppStore! Next postFrutorious is up on the AppStore to download!